Integration is performed using a secure SSL connection for pushing RSSI (signal strength) data and retrieving calculated positions. 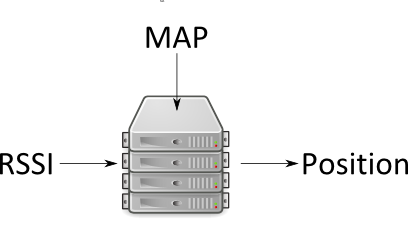 Maps can be loaded using a web-interface or a REST interface. We have experience with integrating many radio platforms.